Bangladesh play the Asia Cup 2018 opener against SL. Bangladesh ODI skipper Mashrafe Mortaza said that his team is not thinking way too far and is concentrating in their opening game against Sri Lanka on September 15. 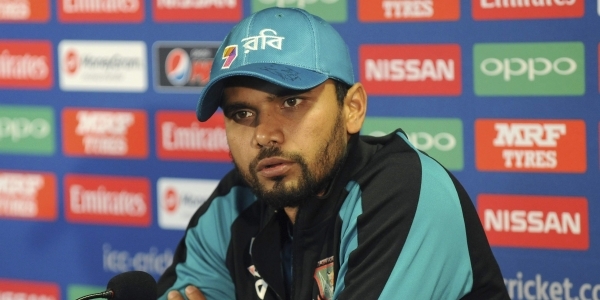 Speaking on his plans for the tournament the Bangladesh ODI skipper further said ''I think every team is a threat for us,'' Mashrafe told reporters in the official pre-match press conference on Thursday as Bangladesh concluded their preparation for the multi-team competition. ''If you look at the bowling strength of Afghanistan and all-round potency of the Sri Lankans, anything can happen. So for us the opening game is the most important,'' he said. "If we can do well in the opening game we have a chance to progress further in the tournament." Mashrafe said that he is emphasizing on the opening game more because he is well aware how Afghanistan dominated them in the three-match Twenty20 series at Dehradhun where they clinched the series by 3-0 margin. ''If we can win the opening match we are sure it will help us to handle Rashid and Mujeeb much better,'' said Mashrafe. ''But if don't do well in the opening game it will be even twice the more difficult to beat them so the first game will set the tone for us,'' he said. However, new head coach Steve Rhodes differs a bit when it comes to handling the spinners of Afghanistan. "I don't think there's a fear factor [as far as spinner are concerned],'' said Rhodes. "We have finger spinners as role models in Shakib and Mehidy. As soon as we have wrist spinners as role models, then the youngsters then may start doing it in the streets." 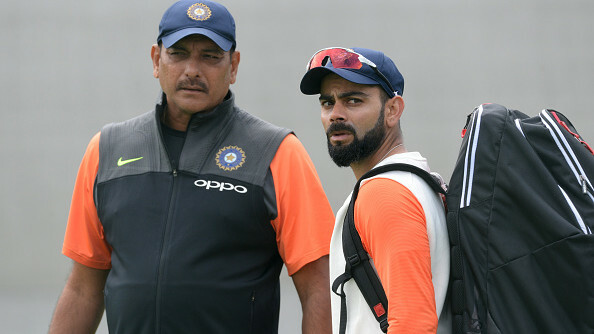 "We brought Likhon and Tanbir in the nets. Rishad is in the U19s. We have tried to include some legspinners so that our batsmen get some practice,'' he added. I think we should respect Afghanistan. Some quality cricketers play for Afghanistan. They will be respectful of our cricketers too, even though they beat us in the T20s. It will be a really good contest." ''Afghanistan are a tough team. 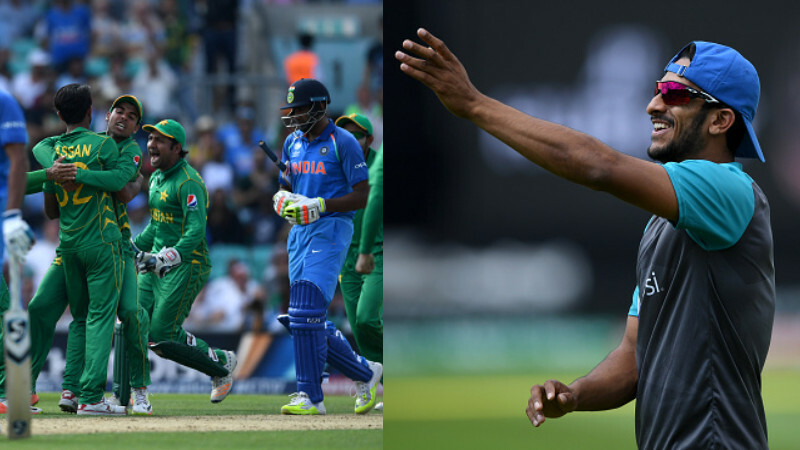 The T20 is their better format. We are not going to take that game lightly, at all. We have to be on top of our game against them and Sri Lanka,'' Rhodes said. Rhodes added that they are carrying a good confidence going into the Asia Cup after their ODI and T20 series win against West Indies after their disastrous showdown in the Test series earlier. "I think it would be a wonderful achievement for us to win the Asia Cup. We are going there full of confidence. We are ranked higher than the West Indies but those were still tough games. Winning there gave the team a lot of confidence." ''We have two games to qualify, which is the most important thing. We shouldn't assume that we will get into the next group. We play well against Sri Lanka and Afghanistan, then it will add to the confidence. Then if we are in the last stages of the tournament, why wouldn't you believe that you could win,'' he argued. Rhodes sounded optimistic regarding their chances in the Asia Cup. "If I was looking at a crystal ball, I could have told you that we have won the Asia Cup. But I don't have it. 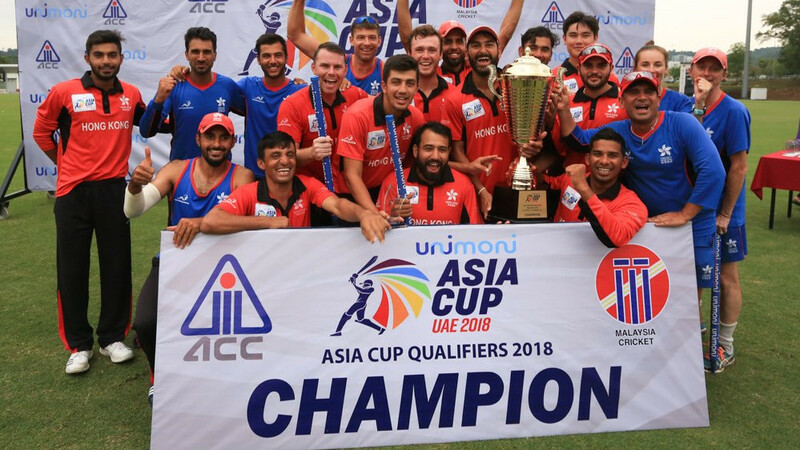 There are other mighty teams in Asia - India, Pakistan, Sri Lanka and Afghanistan. We believe we can. If we try our best, give the 100 per cent, and play some good cricket and believe we can win,'' he concluded.